For about a year or so now, adult coloring books have been especially popular. Studies show that they can help you relieve stress. You can express creativity through your color choices and more. Will it last? Based on the Facebook groups I belong to, the number of books available, and my general travels around the Internet, I believe that they are here to stay! Happily, there are many different geeky coloring books for adults. Mom and I got into the craze and bought some Marco Raffine coloring pencils (affordable but still work great! My set even came with a rolling carrying case) and books. I tend to prefer somewhat simpler pictures myself versus the exquisitely intricate ones. I think I need to add a weekly coloring session to my schedule (at least) to help me destress a bit. I have thoroughly enjoyed the universe that Marvel has created with their Avengers movies and the ones for each associated character. I love that Captain America is front and center, as he should be. Team Cap! Then again, I might be a wee bit biased since I think Chris Evans is pretty darn handsome. There are 59 perforated pages to color in this book. I am a bit behind and still need to see Deadpool (I know, I know). I just love him and the idea of a wisecracking self-aware character. When you sit down to color one of these pages, don’t forget the chimichangas, tacos or pancakes. This one has 60 pages. There are several Doctor Who coloring books that are out or in the works. Gallifreyan is such a visually beautiful language and it lends itself well to illustration. The version pictured includes 96 pages. This series of geeky coloring books is suitable for children and adults alike, just like the books themselves. I surprised Mom with this one for Mother’s Day, followed by a trip to Universal Studios Hollywood to see The Wizarding World of Harry Potter. She was very excited to receive it indeed! 78 pages to color are included. You can have an epic adventure when you shade away in the Lord of the Rings Movie Trilogy coloring book. 80 pages have been created for your drawing pleasure. Firefly really did end too soon *wipes away a tear*. They did such an amazing job that wasn’t properly given a chance by Fox. Sigh. Browncoats should get ready to have a shiny time working on one of the 45 pages available. If my mother-in-law is reading this…avert your eyes! She is a long time Trekkie and this would be a great present to give to her someday. She prefers the original series. I watched Star Trek: The Next Generation more myself. These coloring books are available for preorder and will be released on December 20, 2016. Both have 45 pictures to work on. You could be dreaming of a galaxy far, far away as you work your way through this delightful coloring book. It features both scenes and character mandalas. As you might guess from the subtitle, there are 100 images to work with. We were late to the Supernatural fandom, but through the magic of Netflix binge watching sessions, we are now caught up to Season 12. Castiel and Charlie are my favorites. 78 pages can be colored. I feel like I am doing a great job as a geek mom. Miss ZZ is quick to point out anything to do with TMNT and gets excited about it. Relive part of your childhood with these 48 pages to color. If you are like me, you thought that unicorns are happy and sparkly and full of rainbows. Evidently, this was all a lie. This funny coloring book shows unicorns in a number of distasteful acts across 48 pages. 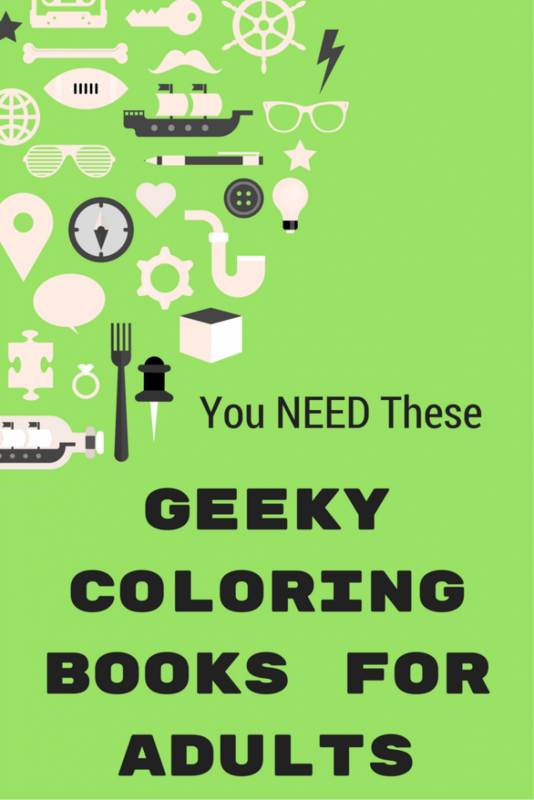 What other geeky coloring books for adults have you seen? Which do you own? 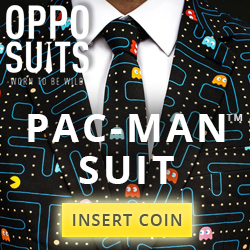 Which ones do you wish they would make? Love the coloring books! I have a friend who colors for relaxation but I couldn’t get into it however with awesome books like these I definitely could starting with Serenity!